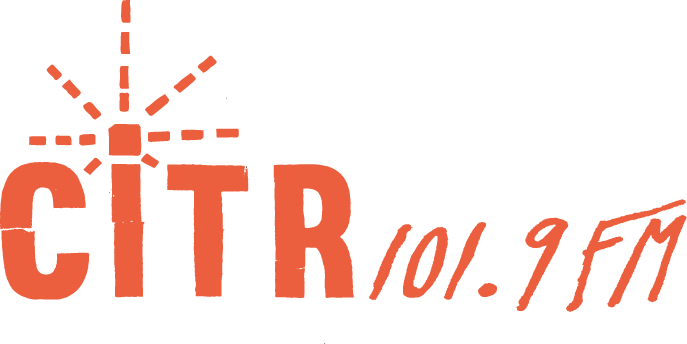 Thanks to everyone who has called in over the last ten days to pledge your support to CITR 101.9FM!! While the phone pledge line is no longer active, you can still donate on-line (www.citr.ca/donate) and get us even closer to reaching our $30,000 goal! Don’t forget you still have time to join all of us tonight at The Biltmore Cabaret for our 90’s-themed wrap up party!! $15 at the door, starts @ 8PM. Be there so we can thank you in person! !